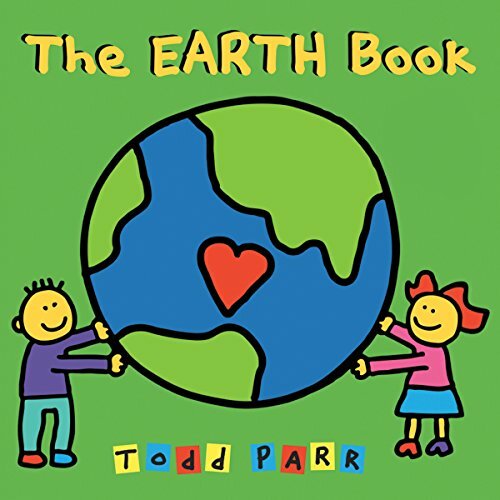 Showing results by narrator "Todd Parr"
With his signature blend of playfulness and sensitiviy, Todd Parr explores the important, timely subject of environmental protection and conservation in this eco-friendly book. This book includes lots of easy, smart ideas on how we can all work together to make the Earth feel good - from planting a tree and using both sides of the paper, to saving energy and reusing old things in new ways. 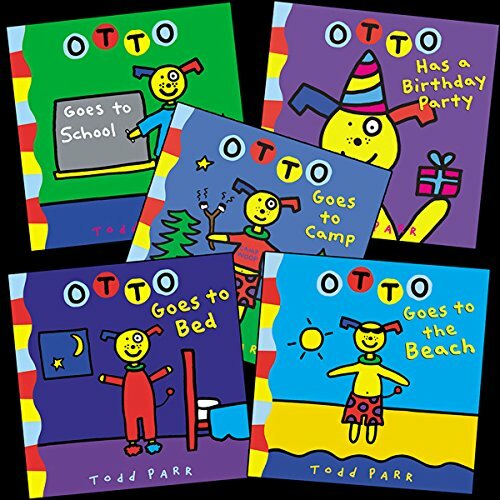 This collection includes the following five Todd Parr titles: Otto Goes To School, Otto Goes To The Beach, Otto Goes To Bed, Otto Has a Birthday Party, and Otto Goes To Camp. 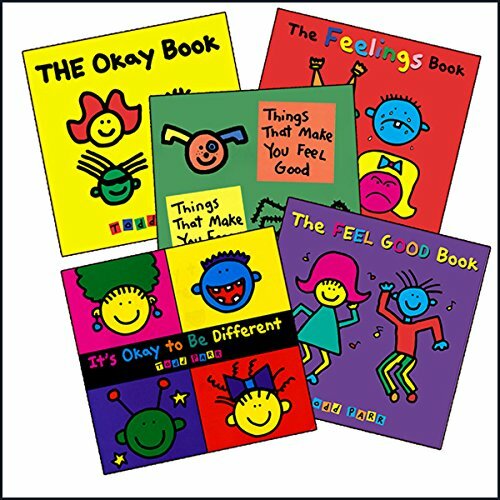 This collection includes the following five Todd Parr titles: The Okay Book, It's Okay to be Different, The Feelings Book, The Feel Good Book, and Things That Make You Feel Good. 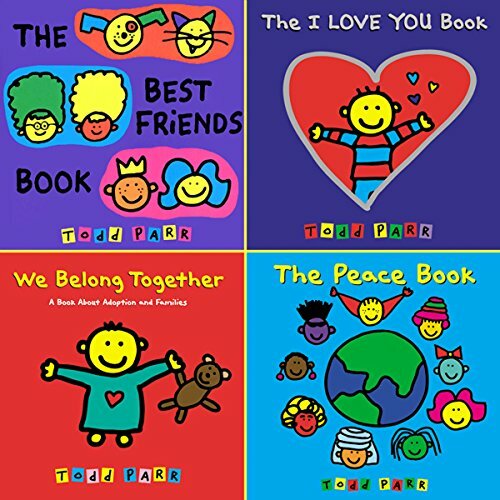 This collection includes the following four Todd Parr titles: The Best Friends Book, The I Love You Book, We Belong Together, and The Peace Book. 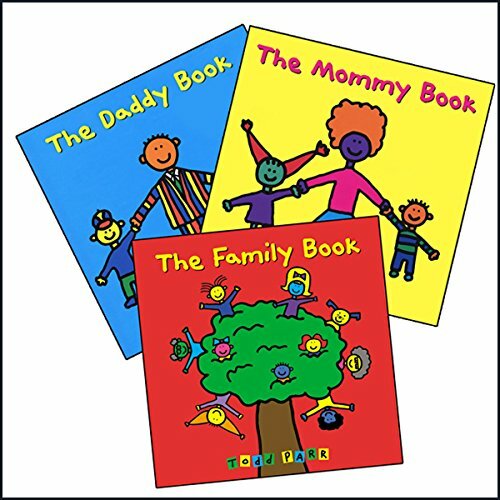 This collection includes the following three Todd Parr titles: The Family Book, The Daddy Book, and The Mommy Book. 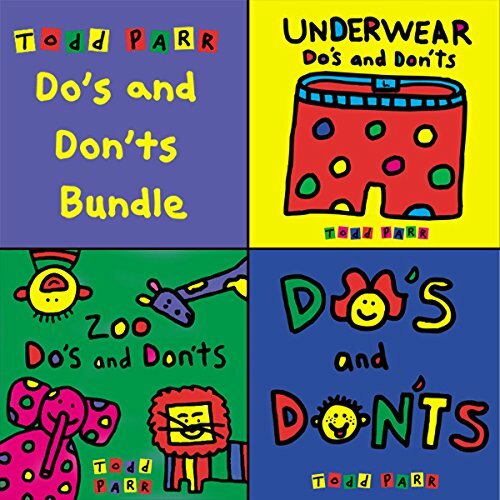 This collection includes the following three Todd Parr titles: Zoo Do's and Don'ts, Underwear Do's and Don'ts, and Do's and Don'ts.